Our Prestigious Pipe Bedding In Sale & Across The Region Could Work Wonders For You! Numerous benefits come with ordering our pipe bedding in Sale & across the region. Many of our customers who use our pipe bedding in Sale & across the North West for mainly for drainage or concreting. Our supplies of pipe bedding to Sale and across the region come with a traditional, classic look alongside a modern, stylish twist. We Even Deliver Our Bulk Buy Orders! Luckily for you, we are able to deliver all kinds of products including our Pipe Bedding bulk buy across Lancashire. Look no further for Bulk gravel Wilmslow and beyond, Greenvale have you covered. 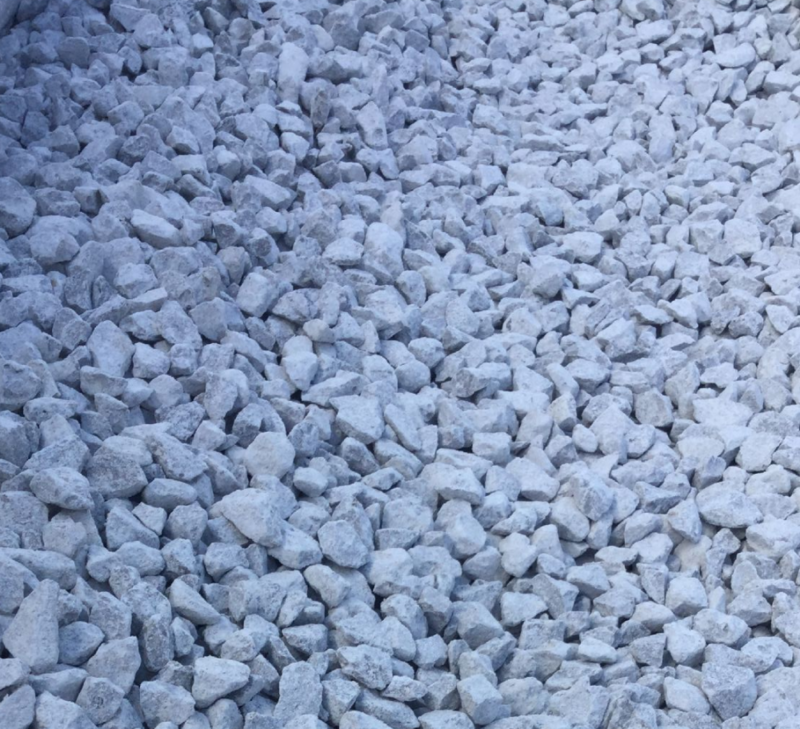 We will deliver Bulk gravel Preston wide of all varities across Lancashire. For more information regarding the delivery of our bulk buy pipe bedding to Sale for instance, head over to our delivery price calculator and find out the cheap, affordable cost of delivery throughout Lancashire.